I am a transformation strategist. We can and all should be prepared to face the next big tipping point in business and the economy. But we can only be successful with a strong future vision. We grow by stepping away from commonalities, by viewing the world thru a kaleidoscope lens. Seeing those differences and helping others to see those differences form the art of change. The impetus for change involves challenging current thinking; asking what if; and being a little bit brave. I advocate for original, individualized solutions that fit a particular business or need. And what I advocate for is not all about the technology; and it’s not all about the latest solutions being pushed by marketing or media. I believe in challenging both our own paradigms, the status quo and social pressures with empathy, a defined purpose, and mindfulness. I am a writer and a speaker. My life, my work, my colleagues, my family shape my point of view and inform my writing for technology publications like CIO Review, SAP Insider, HR Expert, SAP Community Network, and Americas’ SAP Users’ Group. 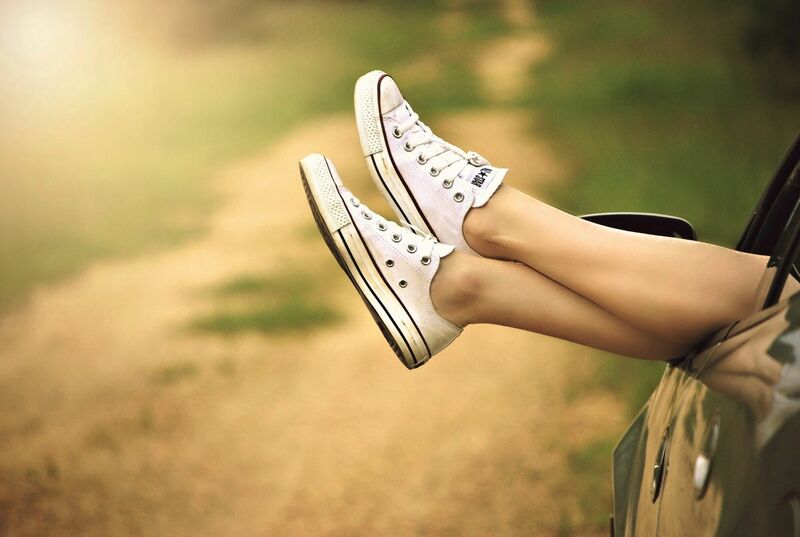 I am the writer/editer of two online publications: High Heeled Standards and Recharge HR. In much of my writing for HR tech, I’m “poking a bear” – trying to make us all think, question and then understand. You can question me too – because it is only through two-way communication that we actually succeed at true comprehension, connection and innovation. My Portfolio shares my media publications, white papers and blogs. Motivated to tackle diversity and bullying among teens, my daughter and I co-founded the non-profit, Power Chords Music Mentors for Our Youth. As Vice President of the Board for this non-profit, our goal is to use the power of music to connect people of all races, genders, cultures, educational and socio-economic environments. Previously, I served on the Board of Directors for ASUG [2011-2015]. 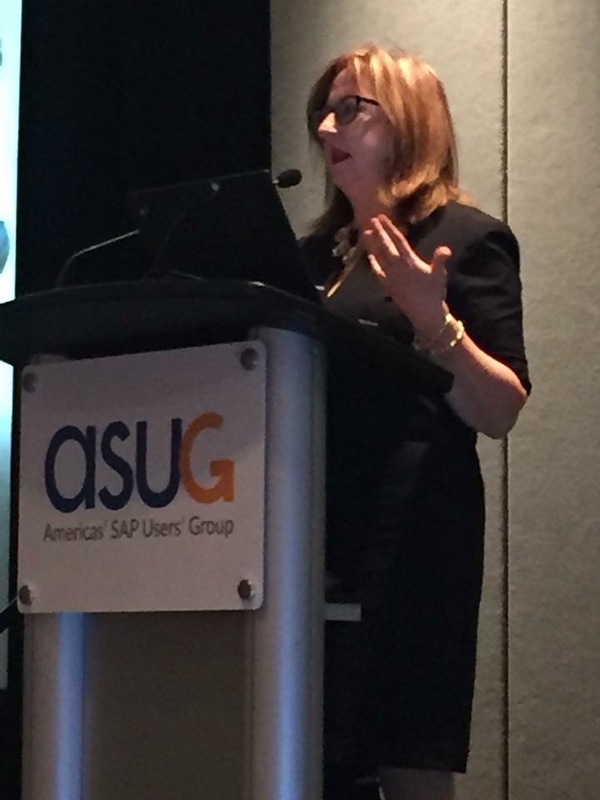 My passion and commitment to build ASUG as a respected and valued contributor to the SAP ecosystem led to my position as a full-time employee of ASUG in 2015. 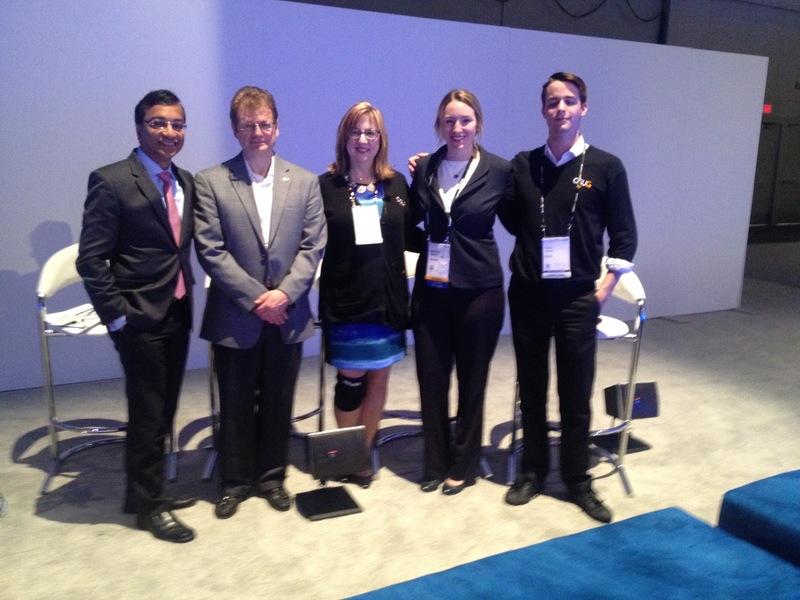 At ASUG, I created Recharge HR – an education program, networking and influence opportunity for executives. 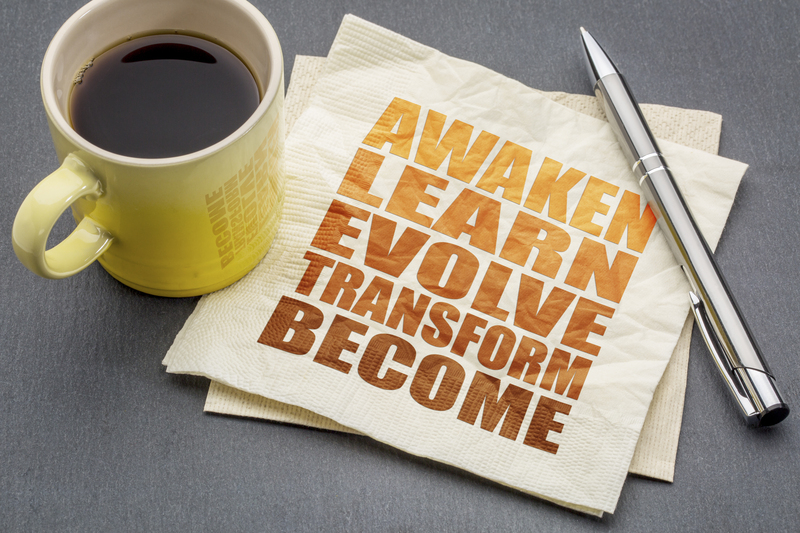 The program enabled a rebranding of the traditional SAP ERP on-premise product-focused community and engaged an audience to move towards digital transformation. Thru the development of the online presence, social media presence, event and newsletters, I grew membership in the community by 50% in year one and increased engagement in the online community content by 70%. Within ASUG, Women Connect and the Young Professionals Program are two initiatives for which I provided start-up leadership and created external executive and member engagement. These are natural extensions of my belief in diversity and inclusion and the power of community.